The last two decades have witnessed a dramatic expansion and intensification of mineral resource exploitation and development across the global south, especially in Latin America. This shift has brought mining more visibly into global public debates and spurred a great deal of controversy and conflict. This volume assembles new scholarship that provides critical perspectives on these issues. The book marshals original, empirical work from leading social scientists in a variety of disciplines to address a range of questions about the practices of mining companies on the ground, the impacts of mining on host communities, and the responses to mining from communities, civil society and states. 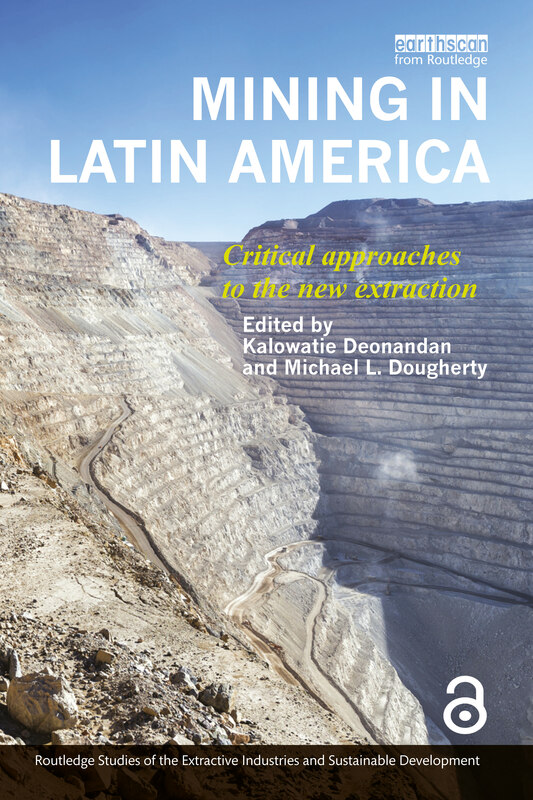 The book further explores the global and international causes, consequences and innovations of this new era of mining activity in Latin America. Key issues include the role of Canadian mining companies and their investment in the region, and, to a lesser extent, the role of Chinese mining capital. Several chapters take a regional perspective, while others are based on empirical data from specific countries including Bolivia, Brazil, El Salvador, Guatemala and Peru.